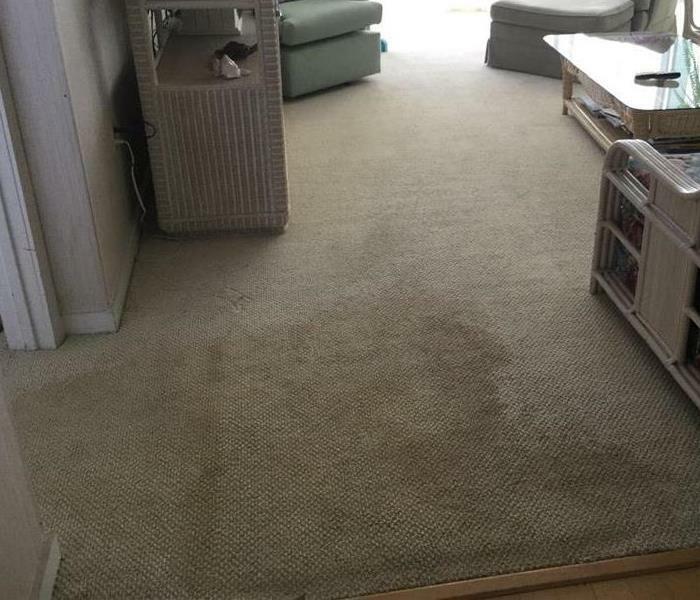 When you are dealing with storm, flood, and water damage, immediate action is crucial. You should choose the company with storm damage experience and expertise that has the resources and equipment to handle the job. 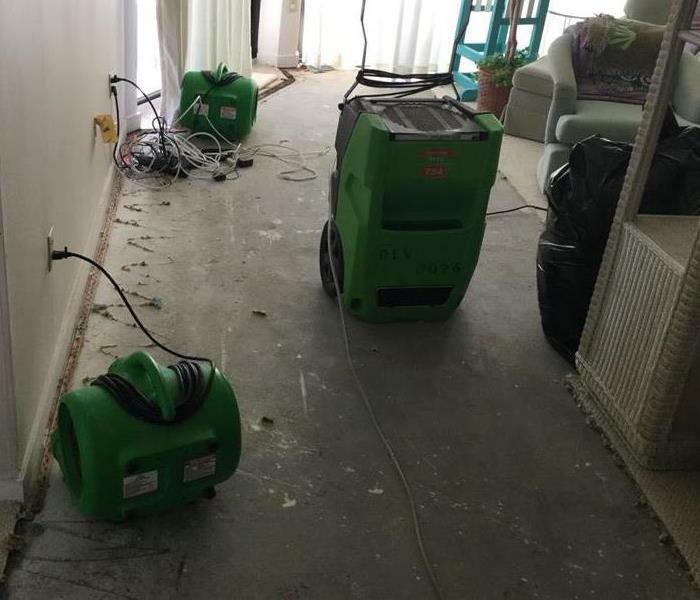 SERVPRO of DeRidder, Leesville & Vinton can respond immediately to storm and flooding conditions. SERVPRO of DeRidder, Leesville & Vinton is locally owned and operated—so we live and work here too, and are proud to be part of the Deridder community. We are also part of a national network of 1,700 with special Disaster Recover Teams that can respond with additional resources during catastrophic storms and major events.